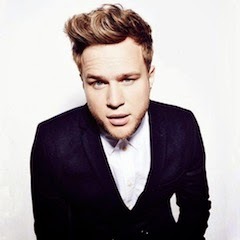 Olly Murs has announced details he will be touring across the United Kingdom next year with Ella Eyre. The "Wrapped Up" singer's arena tour will stop in Cardiff, Sheffield, Glasgow, Manchester, Birmingham, Nottingham, and conclude with three dates at London's O2 Arena in May 2015. Olly is hitting the road in support of his upcoming album Never Been Better which is scheduled to be released early next year in the US / November 24th (UK). No US tour dates have been confirmed at this stage.